One of the biggest hiccups analysts take into account when looking over how electrified cars could develop in the following years is profitability. Since car makers have to spend considerable amounts of money on R&D as well as batteries, keeping things profitable could be a challenge in some cases. Not for BMW as it would seem, according to its sales boss, Peter Nota. The Dutchman claimed in a recent interview that some electrified cars are already quite profitable. Speaking to Automotive News, Nota addressed some of the issues the car industry faces these days. Among the questions asked, the topic of electrified cars understandably came up but the answers provided were not necessarily what you’d expect. 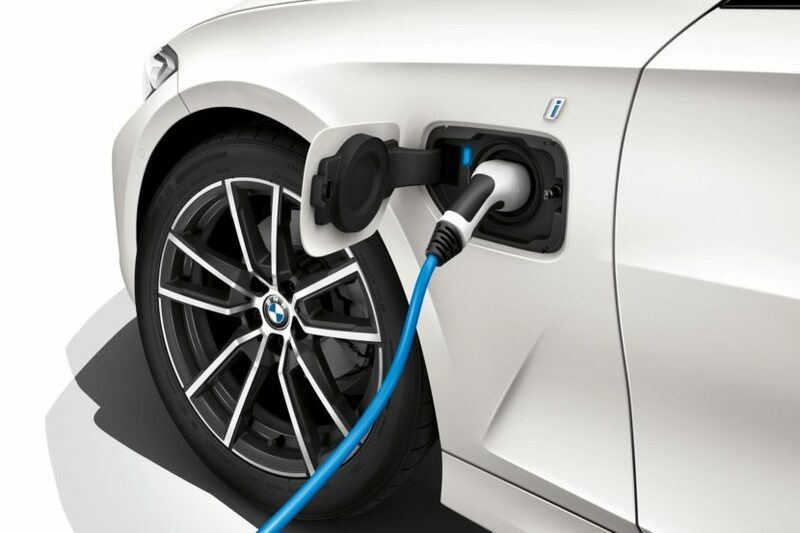 When asked whether BMW is launching more and more hybrids lately just to comply with regulations or because they are actually profitable, Nota claimed the Bavarian company is doing so because it wants to, not because it is forced into this position. “We put so much emphasis onto electromobility because we want to, not because we must. That being said, we are also seeking ways to increase the profitability, but it is a learning process. We started early, so we have already gained a lot of experience. In terms of profitability, there is obviously a difference from car to car. We make good money with our mainstream plug-in hybrids,” he said. Those are the iPerformance cars, from the 330e to the X5 xDrive45e. However, while these cars are profitable, electric models could do even better but in this case things are a bit more complicated. “Electrification shows very different levels of adoption across different regions and even within regions. It is very successful in Norway and less so in countries such as Italy. In Germany, for example, we also see big differences between cities, mainly due to infrastructure. It remains very difficult to forecast the penetration of electric vehicles, which is why flexibility is one of the pillars of our strategy,” said the 54-year old Dutchman about the future of EVs. 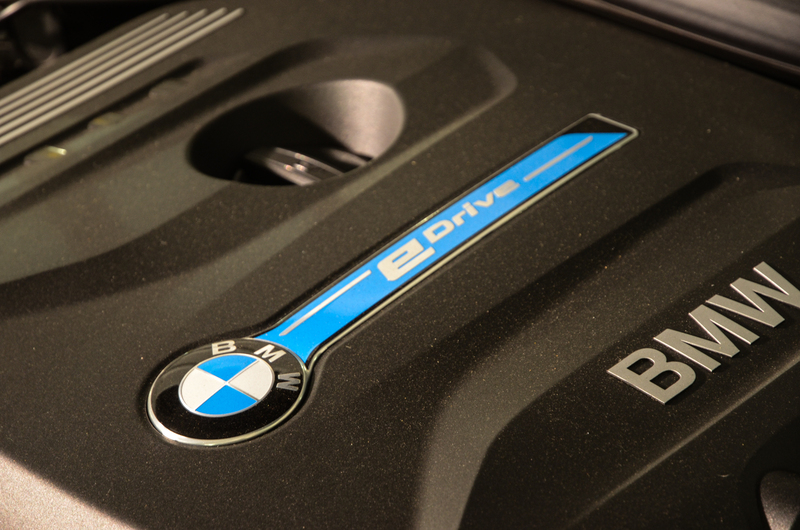 Nevertheless, BMW’s modular platform will play a big role in adapting fast to market demands. The Germans created platforms that allow them to build cars with any sort of powertrain on the same assembly lines, thus decreasing costs a lot and increasing productivity.